Formal written methods- We will be looking at the addition and subtraction of 2-digit numbers, moving on to completing these using the column method. 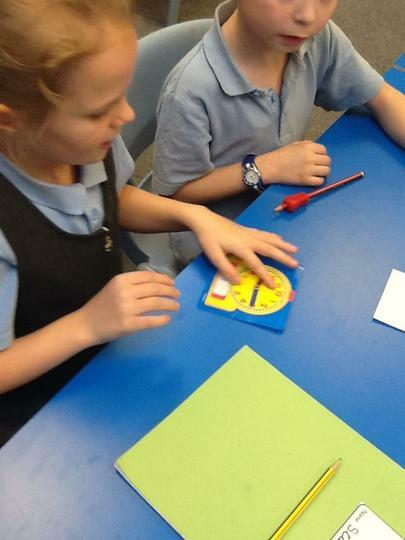 Time- We will be learning how to read and write the time to the nearest 5 minutes and use this to solve problems. Multiplication and Division- We will be using arrays to support our understanding of both operations. Your child has now been given a login for TT Rockstars. Homework will be set on here every Friday and must be completed by the following Wednesday. 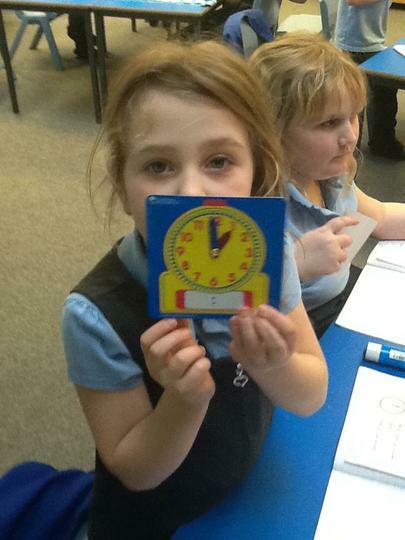 In Maths we have been learning to tell the time to 5 minute intervals. This week we have been looking at the place value of 2-digit numbers and represented this in different ways. We have been learning how to represent numbers using different resources.